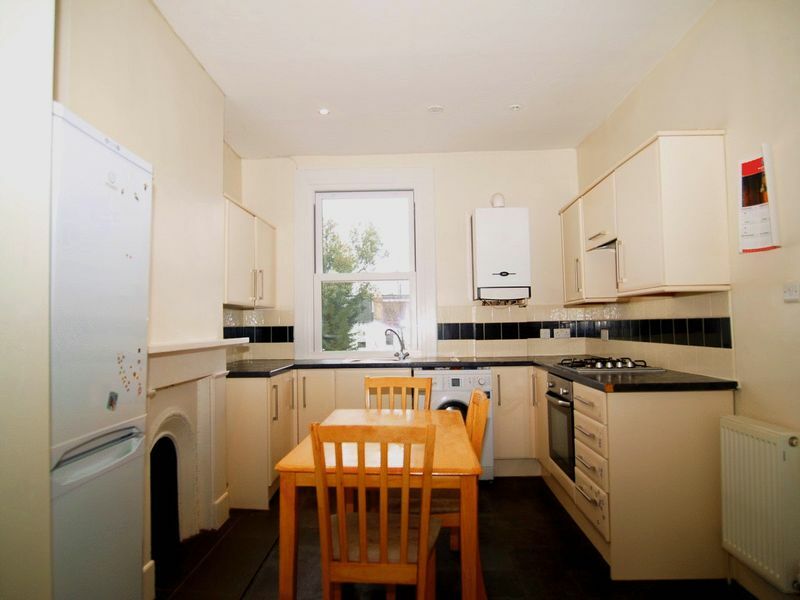 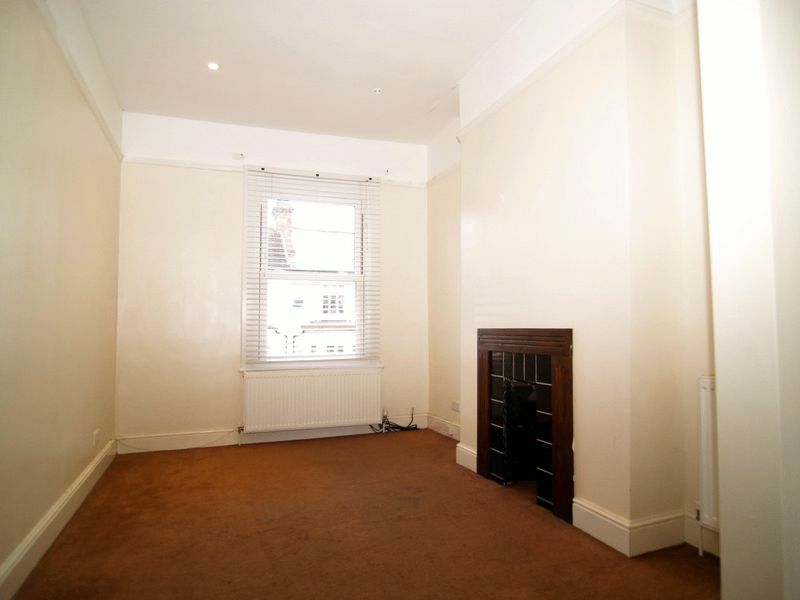 Offered for sale CHAIN FREE is this well presented 2 bedroomed conversion in Bowes Park, N22. The property occupies the entire first floor of this Victorian house and provides generous accommodation with double bedrooms, main reception and a fitted 12ft x 10ft Kitchen dining room. 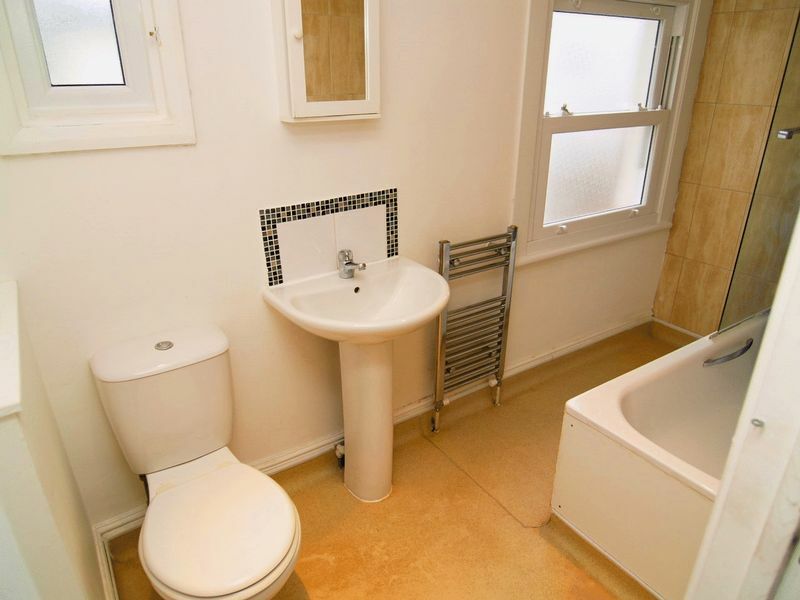 The bathroom is modern, white and has both bath and shower facilities. 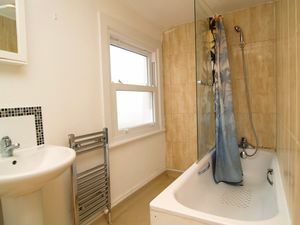 The entire property is Upvc double glazed and there is a gas central heating system run from a Baxi combi boiler. 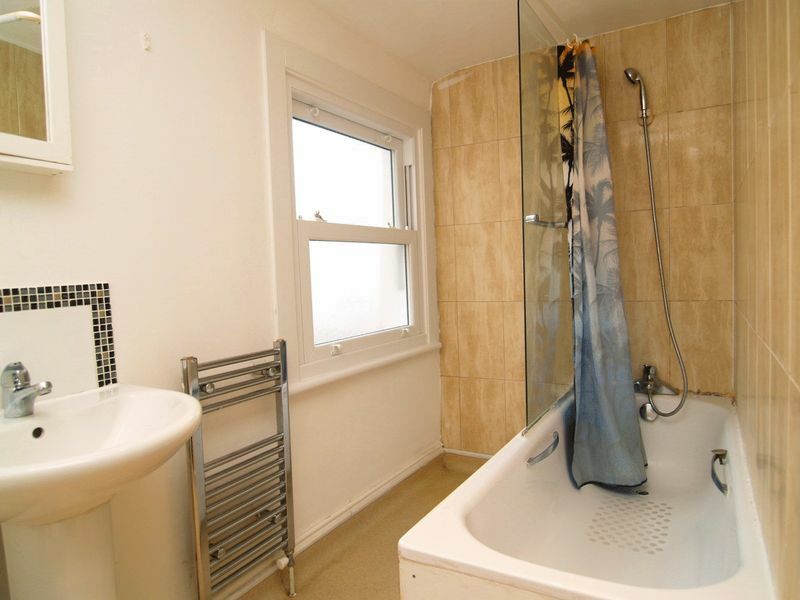 There is scope for further improvement which has been considered within the asking price. 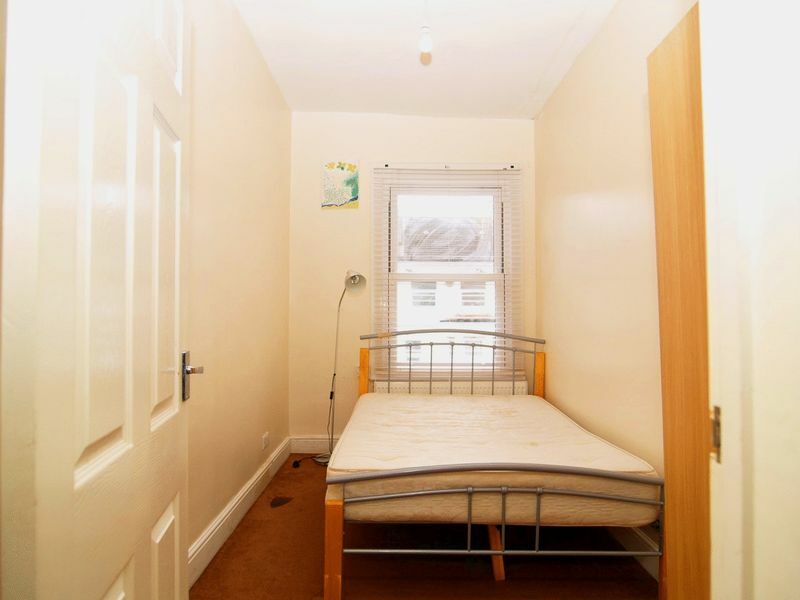 Available with a long unexpired lease and the vendor confirms THE LOFT SPACE IS INCLUDED IN THE DEMISE. 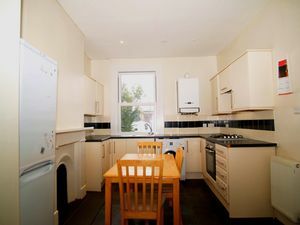 Located in a favoured residential turning off Myddleton Road, and just 450 m from Bowes Park rail station with its City train direct into Moorgate, Bounds Green tube (Pic Line) is just beyond. 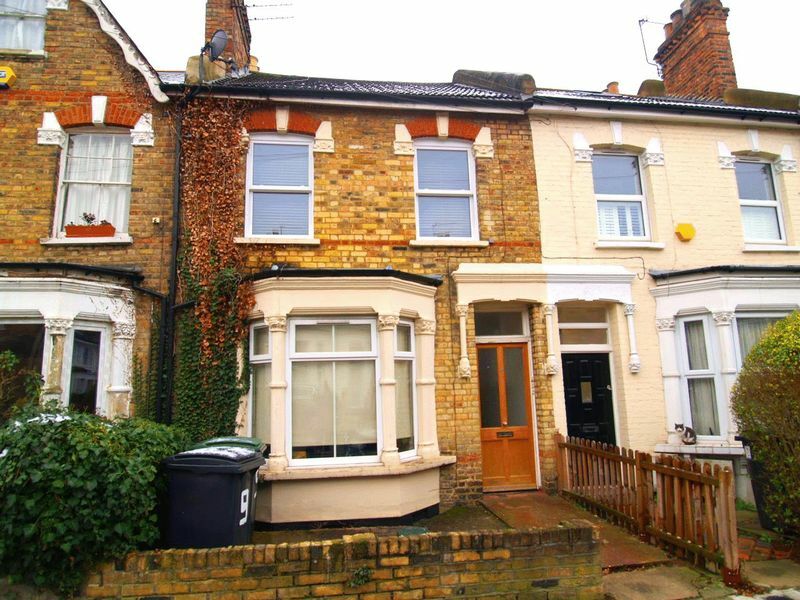 Myddleton Road with its shopping precinct including coffee shops, variety of food outlets is 200m from the property. 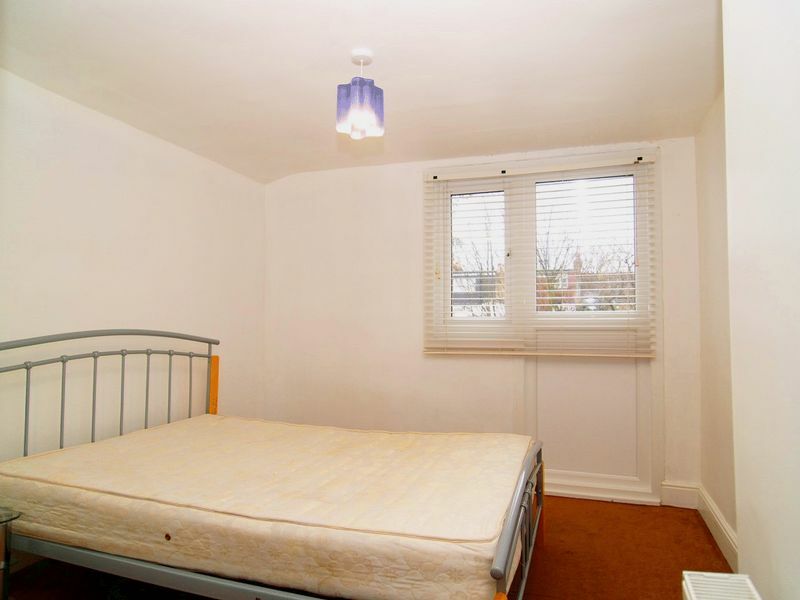 A fine opportunity and early inspections are essential to avoid disappointment.